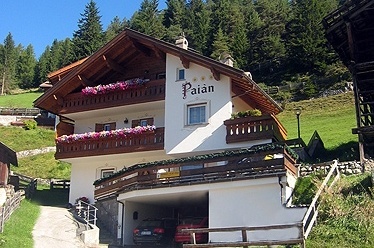 The apartments PAIAN together with the Perathoners welcome you in the hearth of the wonderful, unique Dolomite-scenery. 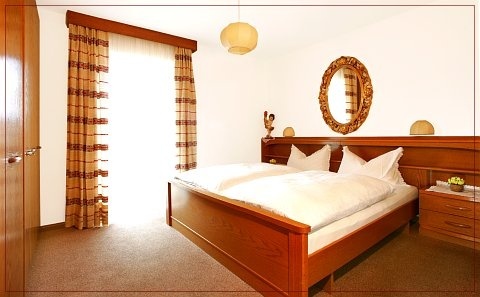 The apartments is beautifully situated in a quiet sunny spot, with wonderful view over the surrounding mountains and about 800 meters from the centre. 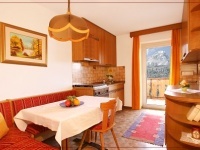 It is framed with a breathtaking landscape, consisting of Odle, Sella and Sassolungo. Thanks to the favourable and quiet site it is an ideal starting point for fantastic mountain hikes, walks and cycle tours in the summer. 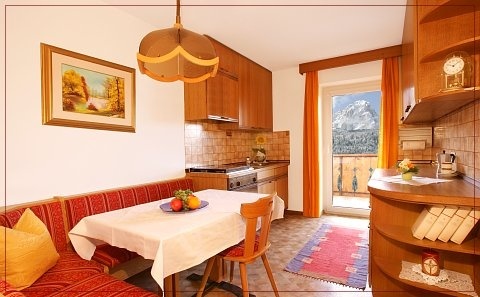 In the winter you can reach the biggest ski marry-go-round of the world, namely the Dolomiti Superski-region with its exceptional, manifold slopes and the famous Sella Ronda, in a few minutes with the ski bus whose bus stop is just opposite the house. 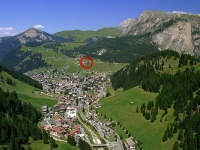 The simplest way to reach Val Gardena is to follow the Brenner Motorway A22. Coming from north, follow Innsbruck-Brenner-Chiusa. Coming from south, follow Verona-Trento-Bolzano. 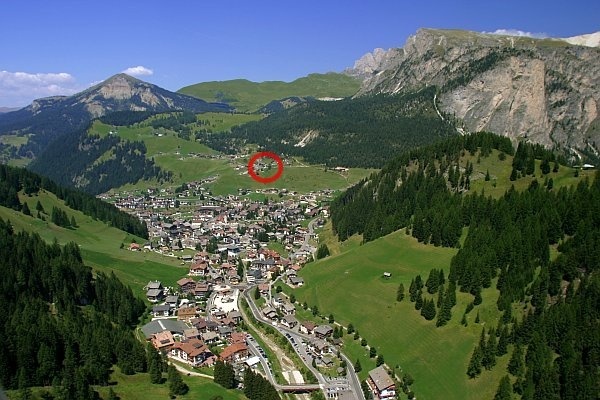 Take the �Chiusa/Val Gardena� exit. After about 20 km, along the panoramic road SS242, following the road signs to �Val Gardena/Grödental�, you will reach Selva / Wolkenstein. IC- and EC trains take you to Bressanone and Bolzano. Some trains stop in Chiusa too. 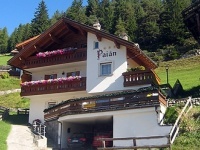 A regular bus service (SAD) will carry you to Val Gardena in about one hour.